Opening hours: Monday to Sunday and all holidays. 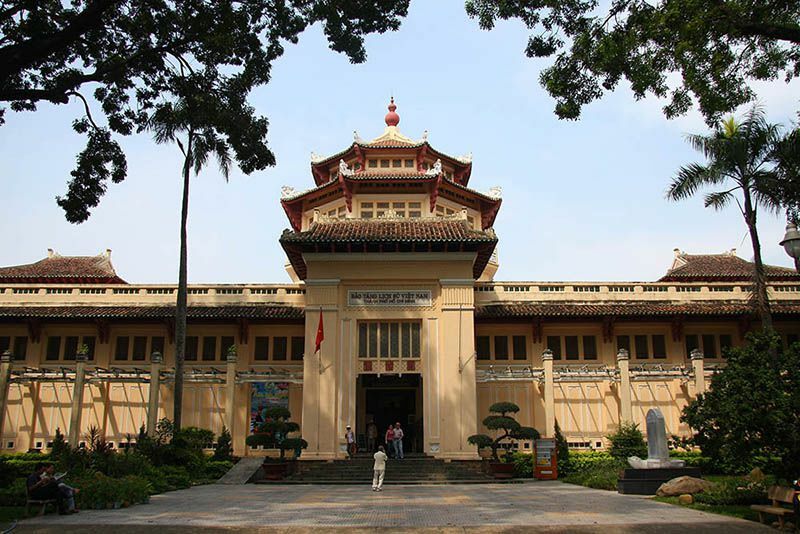 The Museum of Vietnamese History is located inside the Saigon Zoo & Botanical Gardens, formerly known as the Musée Blanchard de la Brosse, built in 1926 with the original name of The National Museum of Vietnam in Saigon. It is a museum showcasing Vietnam’s history with exhibits from all periods: Vietnamese artifacts & artworks from prehistoric to modern times. It should not be confused with the National Museum of Vietnamese History in Hanoi. 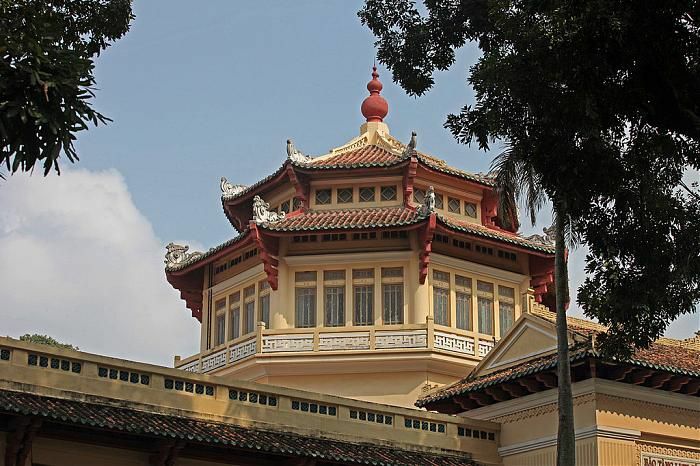 The Museum of Vietnamese History in Ho Chi Minh City is big French colonial building with an ancient style architecture of Indochina. 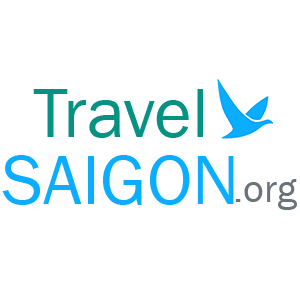 This is the architectural style combining European architecture and local architecture prevalent in Vietnam in the period 1920-1945. The highlight of the architecture of the museum building is the central part of an octagonal block, reminiscent of the concept of the East. 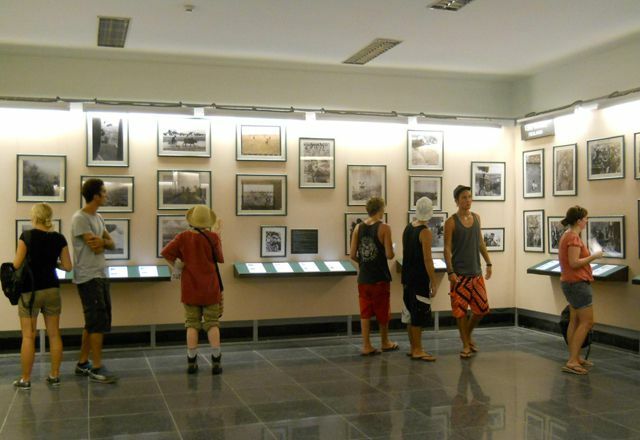 Today, the Museum of Vietnamese History is an interesting place to visit, attracting a large number of tourists to Ho Chi Minh City. US President George W. Bush visited the museum during a visit to Vietnam in 2006.